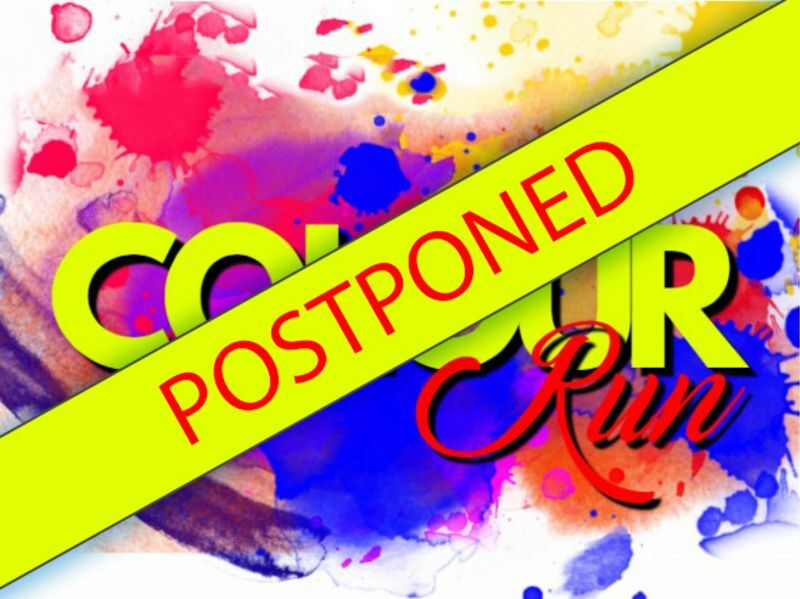 Due to the weather conditions today we have postponed today's scheduled Colour Run until Monday, 17 December 2018. The same arrangements will apply in that students will have normal classes during Period 1 and Period 2. Students are required to bring their usual equipment for these lessons. The Colour Run will then occur in the afternoon.